If you want war, you will have war. 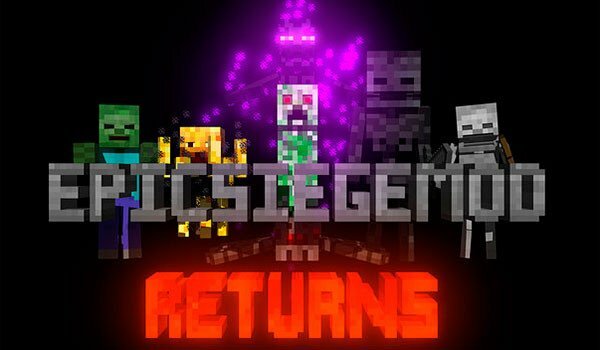 Epic Siege 1.7.10 is a mod that aims to convert Minecraft mobs in creatures obsessed with the idea to kill you. Believe me when I say that they are reprogrammed to fulfill its mission. This mod changes the behavior of the enemies in Minecraft to make them infinitely more dangerous, perhaps too much. To get an idea of what awaits you when you install this mod, now Creepers have the ability to walk through walls, and to exploit fire. Ghasts and Whiters will appear too. Beds will serve to spawn but not for accelerate the time. Furthermore, Enderman can act like Slenderman and the zombies can infect players. Mobs can swim in the water, and many more things that will make you get the best of you as a fighter in Minecraft!! How to install Epic Siege Mod for Minecraft 1.7.10? 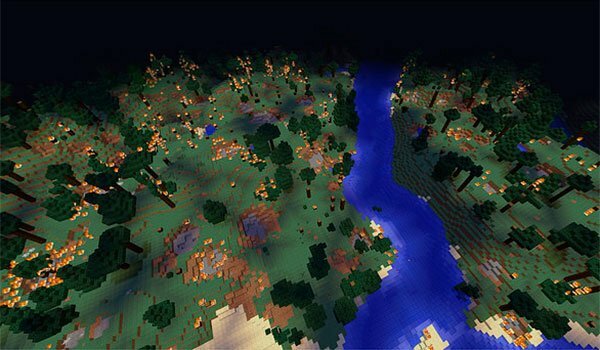 A crazy war will start in Minecraft! So Scared Mod.I Love It.